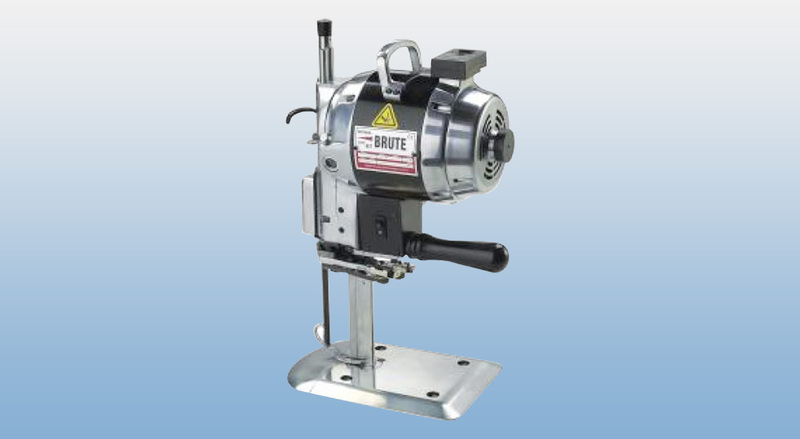 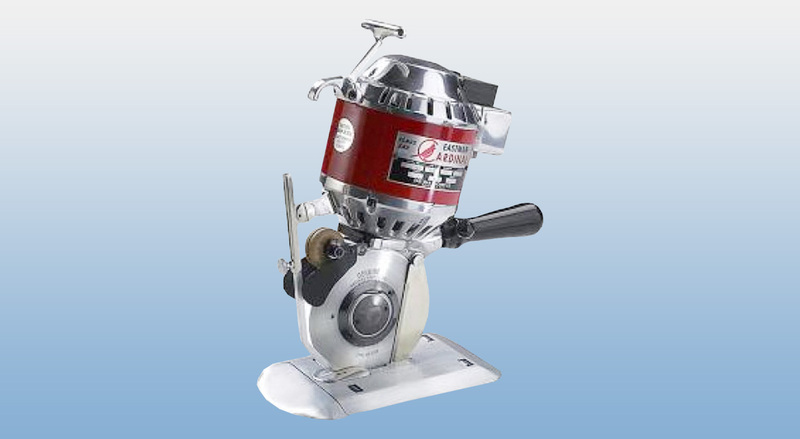 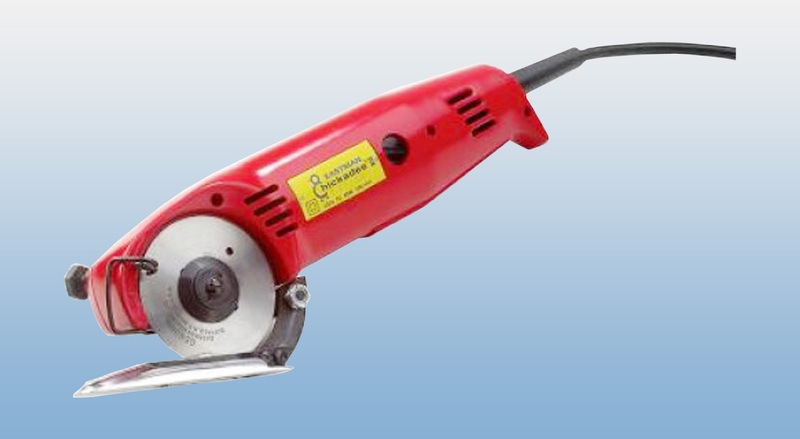 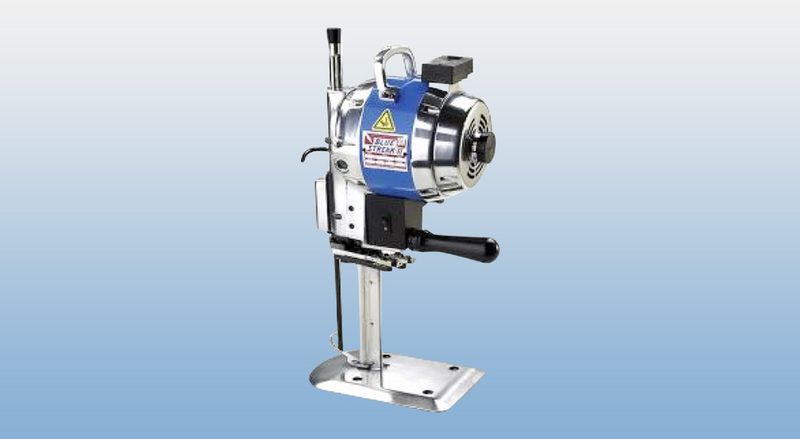 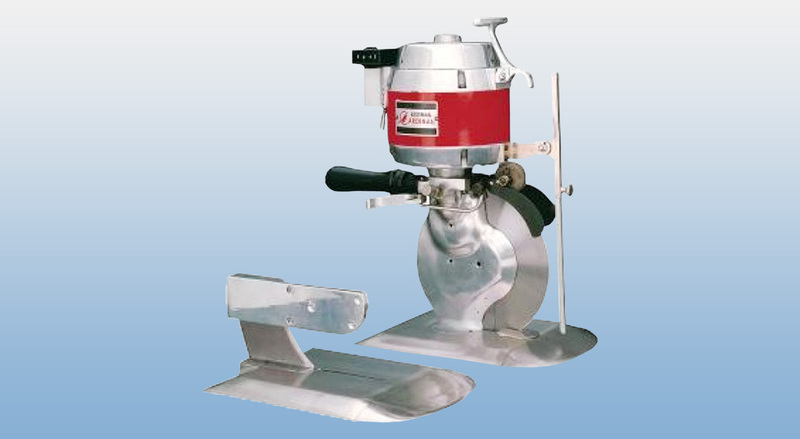 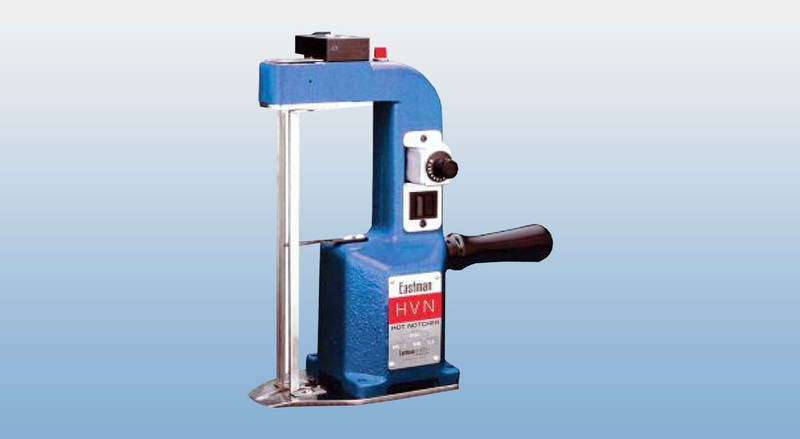 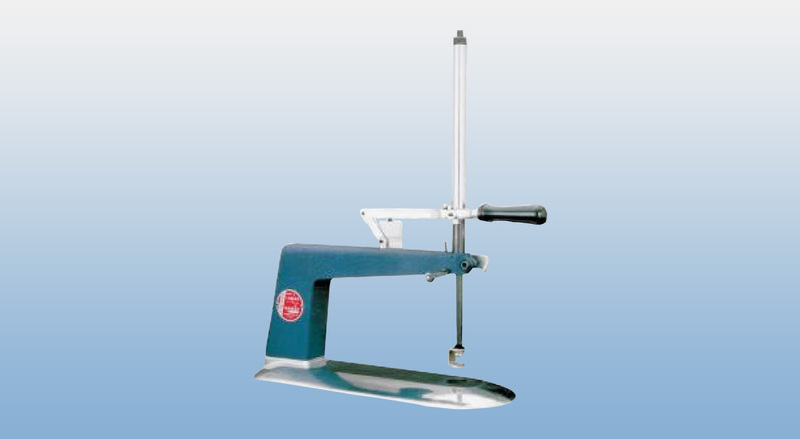 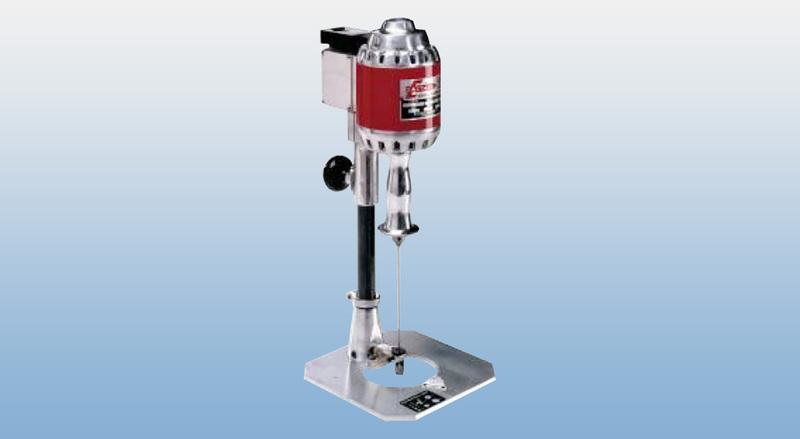 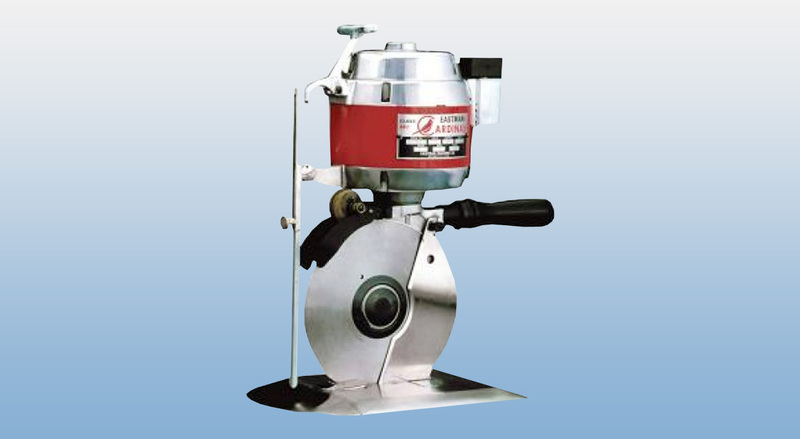 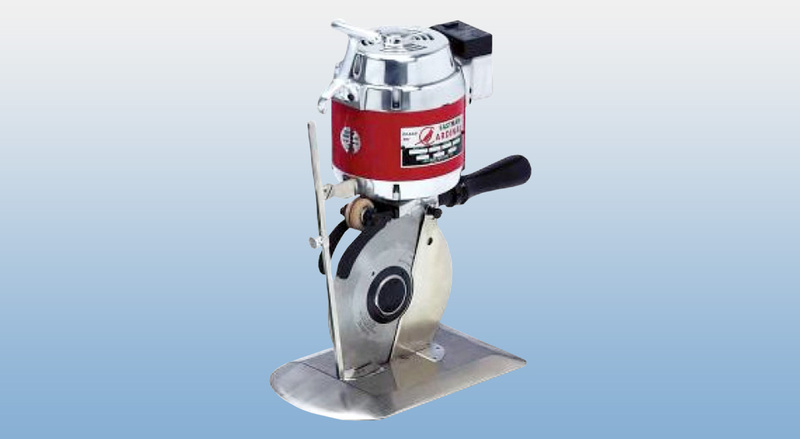 "Heavy duty round knives were invented in America "
Each of these special Cardinal® round knife machines may be supplied with a high speed, low speed, or dual speed motor for the broadest range of applications. 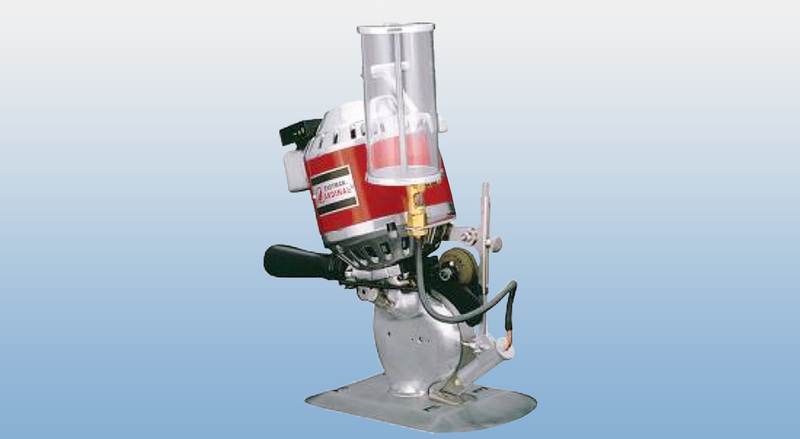 Both models may be fitted with an optional Plastic Master lubricator. 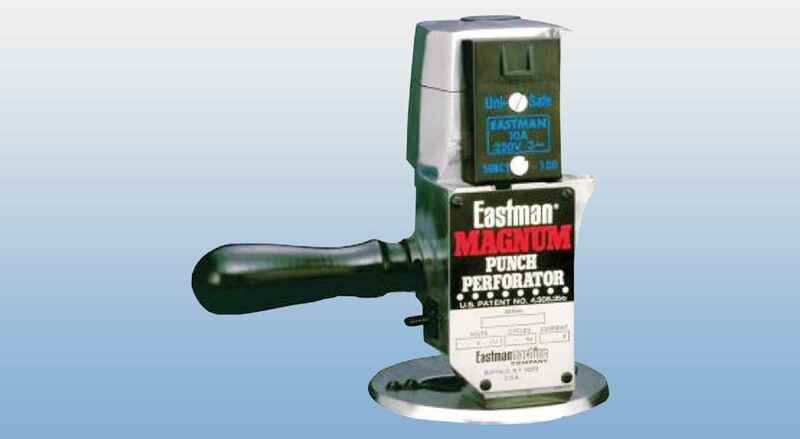 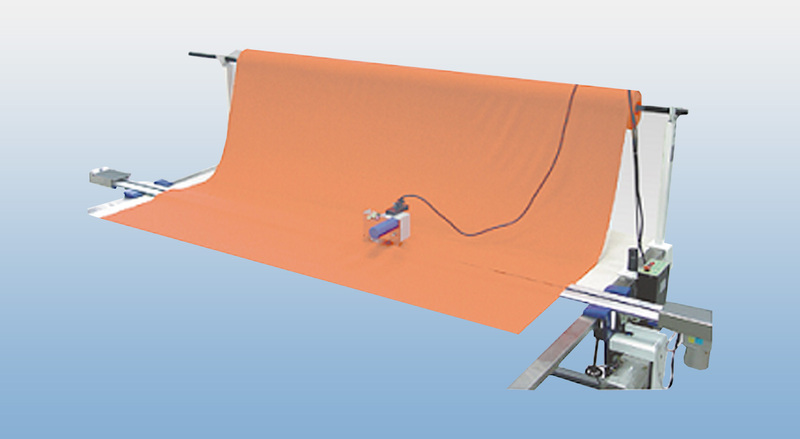 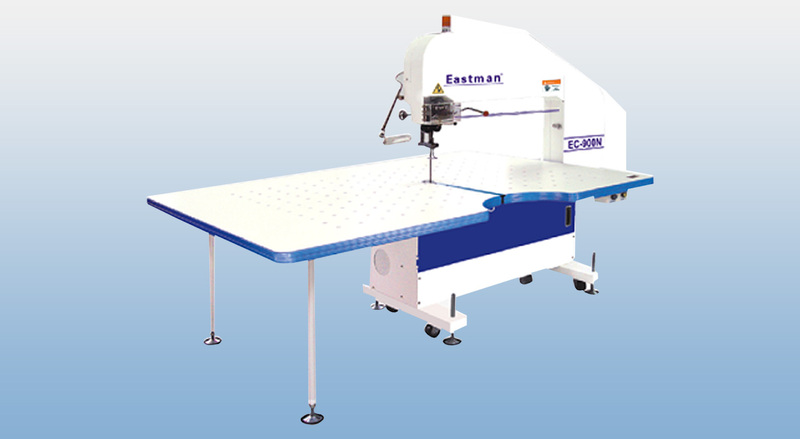 All Eastman machines are manufactured with the highest grade materials. 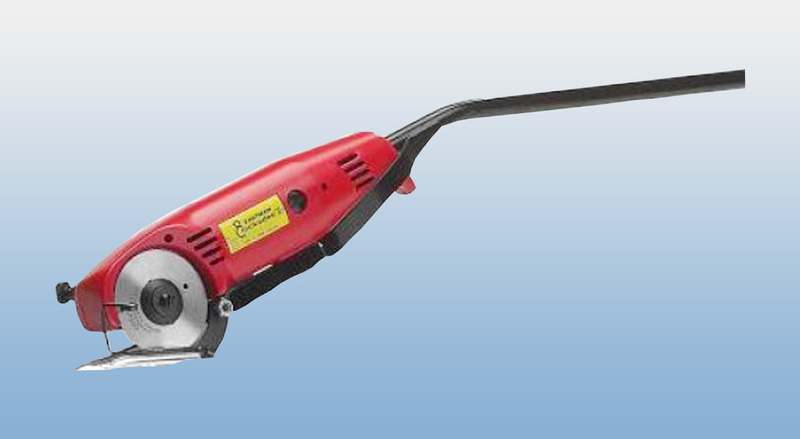 Single-hand engaging of power supply via the Patented Uni-Safe Terminal Block and Attachment Plug.